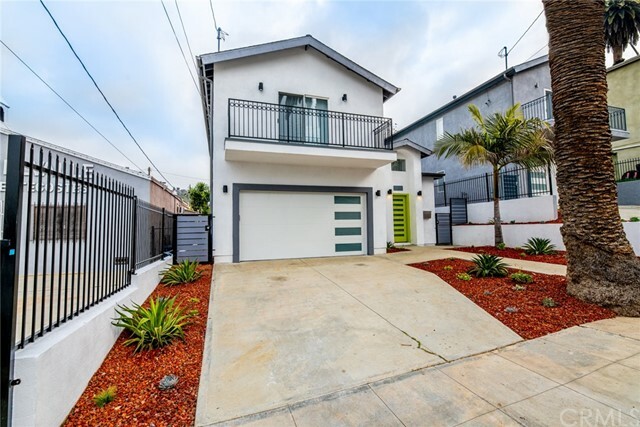 All Montecito Heights homes currently listed for sale in Los Angeles as of 04/18/2019 are shown below. You can change the search criteria at any time by pressing the 'Change Search' button below. "Minutes in time, but miles in feeling from the city. Let the winding streets of Montecito Heights lead you to The Cliffs by architect John Pugsley. A harmonious connection between nature and structure is felt throughout this midcentury property. First floor has a river rock tiled entry, open living/dining area, kitchen with island seating and adjoining deck, half bath and glass sliding doors leading to a balcony. The large windows create sight lines to an amazing outdoor greenscape with mature landscaping, fruit trees and hillside views. The second story offers three bedrooms and one bath with large glass windows leading to another large balcony perfect for soaking in long sunsets. Two car garage, large floor to ceiling wardrobes, central air and heat, plus a small bonus art room or storage space. 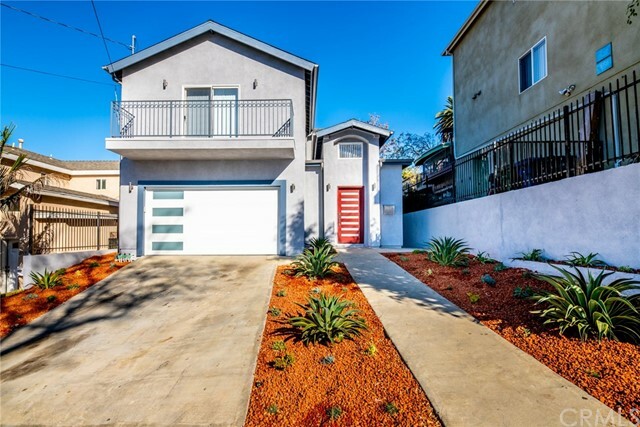 Rear yard offers a parklike setting and the property is walking distance to over 200 acres of arroyo wilderness at Debs Regional Park and Audubon Center."